We’re so happy to care for your fur-baby! 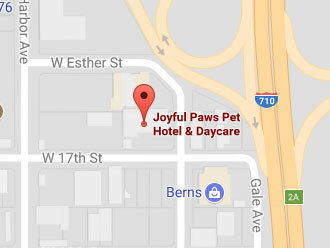 We pride ourselves on running a healthy & efficient home-away-from-home for your pet. Here’s some important information on our requirements. Please read and initial each requirement to signify your understanding and compliance with each condition.